When injured in a car accident, you need a reputable attorney who will be genuine and help you through the complicated legal system. Our award-winning law firm offers top services for clients in San Francisco County who have suffered as a result of another’s negligence. At Geonetta & Frucht, LLP, we have earned top reviews among Avvo, Yelp, and more. Every lawyer with our practice has years of experience, helping us earn a respected reputation among law firms in California. The San Francisco law firm of Geonetta & Frucht seeks justice for victims injured in automobile collisions. If you’re injured in a traffic accident due to someone else’s negligent driving, now or in the future, take your case promptly to an experienced San Francisco auto accident attorney. At Geonetta & Frucht, we are ready to help you win the compensation you desire and the justice you deserve. Negligent driving takes many forms. Drivers may be negligent when they are texting, talking on the phone, handling children, or adjusting a GPS device; driving under the influence of drugs or alcohol; driving while fatigued; exhibiting road rage; or simply speeding and driving irresponsibly. Insurance companies inevitably attempt to pay calamity victims as little as they can and sometimes nothing whatsoever. Our personal injury attorneys make insurance companies obey the rules and provide the full compensation you need and deserve. 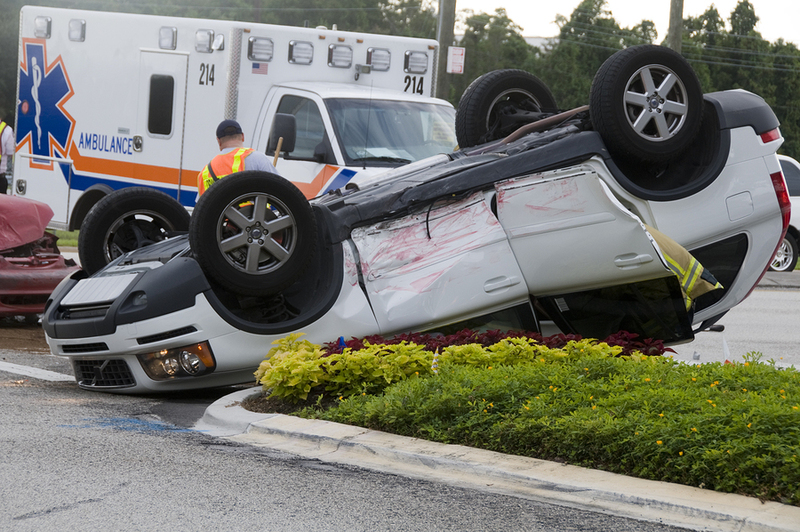 Seek medical treatment immediately after a traffic accident. Take pictures – or have someone else take pictures – of the accident scene, your injury, damage to your vehicle, and the license plates of the vehicles involved. Obtain the name, address, and insurance information of the other driver(s), and the names and contact information of witnesses. Copy and keep any paperwork – police reports, medical receipts, and other documents – generated by the injury and accident. Don’t make any admission of fault or accept any form of settlement from an insurance company before speaking to a San Francisco auto accident attorney at Geonetta & Frucht. The most devastating injuries require substantial compensation. Let an experienced San Francisco auto accident lawyer handle your case; you may receive compensation for medical expenses, loss of income and earning capacity, suffering, pain and more. Call the car accident attorneys at Geonetta & Frucht so you can learn more about your rights traffic accidents. Our San Francisco personal injury lawyers represent individuals who have experienced an injury in bicycle accidents, motorcycle accidents, truck accidents, and car accidents. Call our office at 415-433-4589 for a free consultation.